Are you looking for the right gear? This is the right section. 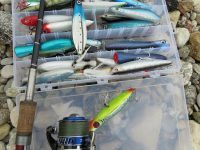 Here I will make short but inclusive reviews on all types of gear like rods, reels, lures, jigs, braids, leaders etc and make the best suggestions. Stay tunes and fins what fits better on your fishing! 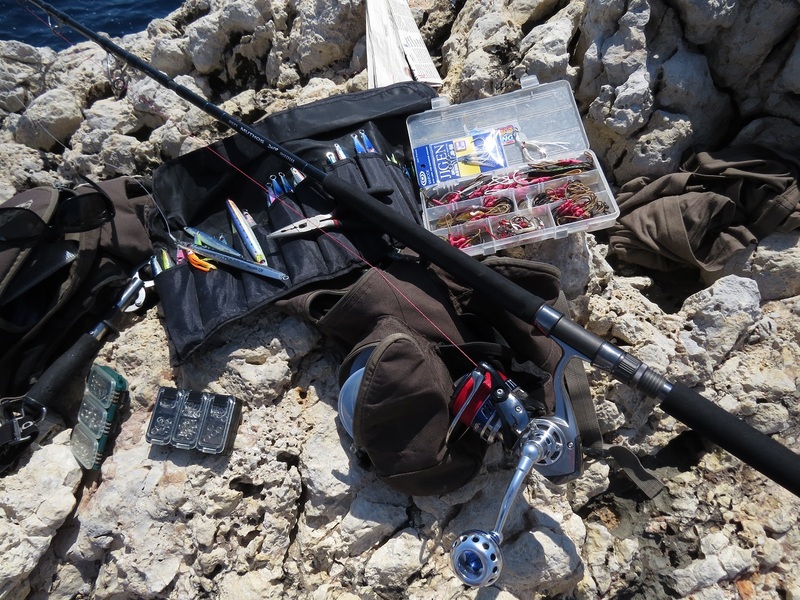 Read more about fishing gear reviews in the Tackle Reviews section.